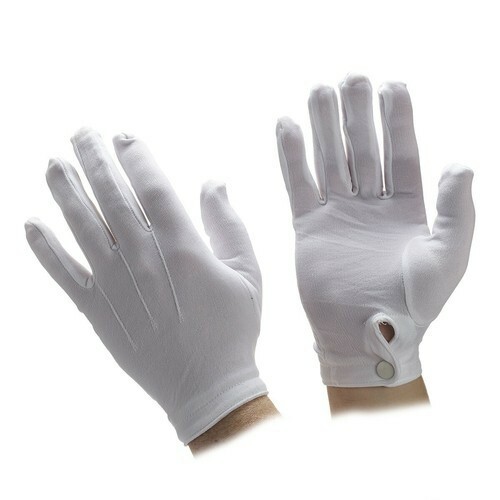 With honest intentions to improve the standing we have earned in this arena, we are offering a distinct collection of Nylon Hand Gloves. Established in the year of 2004, Sanjeev Industries is involved in the area of Manufacturing, Wholesaling and Trading a broad plethora of Safety Shoes, Nose Mask, Safety Goggle, Safety Apron and many more. In their development process, we assure that only top notch material is used by our professionals along with modern tools. Besides this, we check these on a variety of grounds before finally shipping them at the destination of our customers.